Management and technology consultancy BearingPoint announces 17 new Partner promotions in Europe. 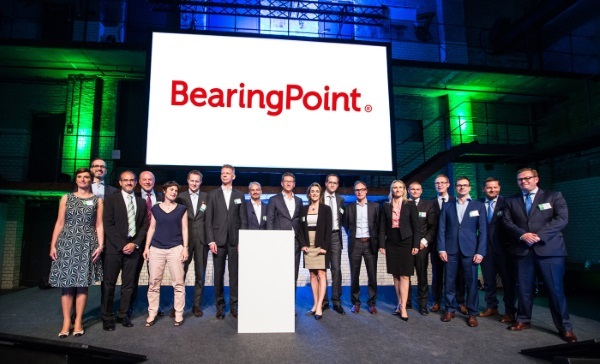 14 Partners have been internally promoted and three further Partners joined BearingPoint. The promotions exemplify the firm’s commitment to excellence for its clients.